Ashik Gowda is a New York-based Manager within Ernst & Young’s Advisory practice. He has over 9 years of experience in financial services vertical with expertise in Anti-Money Laundering (AML), risk and regulatory reporting. He is a Certified Anti-Money Laundering Specialist (CAMS) and an Actimize Certified Implementer. He has strong technical background spanning correspondent, private, corporate, and investment banking domains. He is competent in project management strategies focusing on project scope, deliverables, budget, and metrics. He is well acquainted with the financial services industry. 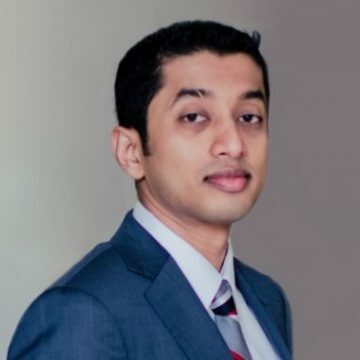 Prior to joining Ernst & Young, Ashik was a Software Engineer at NICE Actimize in the AML practice for 2 years, where he successfully led large and complex initiatives involving implementation of transaction monitoring, customer due diligence, know your customer, sanctions, and other risk management products and services for top tier US and global financial institutions.